A) A defender simply makes a mistake and knocks it into their own goal without the other team helping at all. B) An offensive player shoots the ball and a defender tries to save it, touches it, but ultimately it still goes in. IDEALLY in situation A it would an own goal and in situation B it would be a goal for the shooter. In SARPBC we tried to differentiate the two using some logic. If we detected there was a shot that had a reasonable chance of scoring and the ball was hit by a defender just before scoring, we counted it as a goal. But if a shot had not been detected recently then it counted as an own goal. The problem with this is that our shot detection code is a best-guess. It would fail in a lot of situations such as when a person hit the ball all the way across the field and bouncing of a wall or two before hitting the goal. Even a human can't be sure if it was an amazing skill shot or lucky hit in that case. But if a defender touched a shot like that it counted as an own goal and the scoring player would not get the goal credit. We decided this time around that false positives are always better than false negatives so we always give credit to the offensive player that touched the ball last to make sure that any scoring shot will always be counted (even though you get some you might not really deserve)." Considered to be one of the most embarrassing occurrences in sports, Own Goals can ruin reputations and can cost a team the victory. An example of this occurred in a semifinal match between England and Japan during FIFA's Women's World Cup earlier this year. Laura Bassett, a player on the England team, attempted to deflect the ball away during injury time but accidentally scored into her own goal, giving the victory to Japan. Obviously, scoring an Own Goal in Rocket League isn't nearly as embarrassing and consequential as it is in soccer. There's just a lot more at stake and more investment in a game of soccer where athletes are competing at their very best. 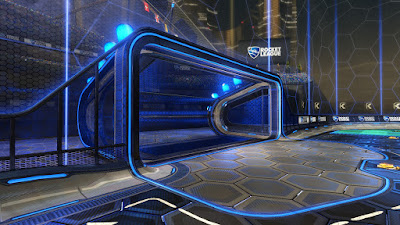 However, the Own Goal is essentially a mistake, and the feeling of embarrassment after scoring one is still present in Rocket League's online multiplayer. I have definitely scored my fair share of Own Goals. In fact, it happened to me recently. I hit the ball and suddenly felt a moment of panic when I realized it was headed towards my goal. I hoped that one of my teammates or even my opponents would deflect it and correct my mistake. Unfortunately, the ball went straight in, giving the point to the opposing team. Next, an instant replay began to play that displayed my mistake for everyone to see and for me to relive. My opponents and even my teammates sent some of the game's default messages - Nice Shot! Thanks! Great Pass! - in a way that seemed sarcastic. I could press a button to vote to skip the replay but I felt like doing that would be an attempt to hide my mistake. Instead I let the replay go on as a way of acceptance. 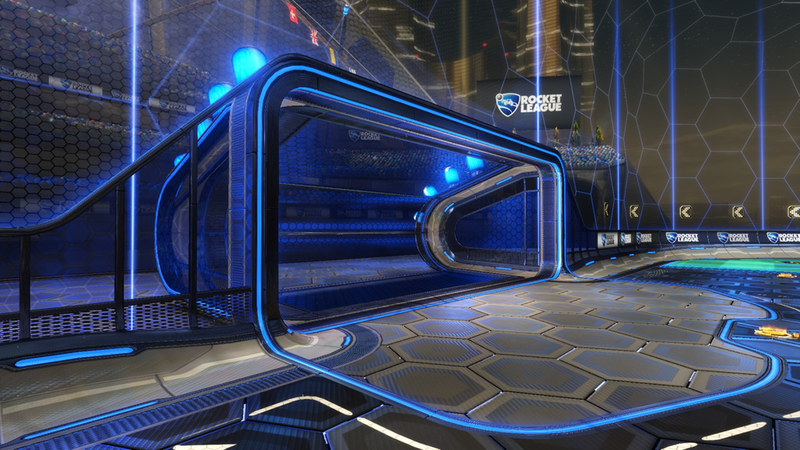 If Psyonix wanted to make Own Goals more embarrassing and consequential, they could have added a sound effect like the crowd booing, displayed my username in the center of the screen, and deducted experience points (points players receive to reach higher ranks ) from me. But the act of scoring into your own goal is already embarrassing enough.